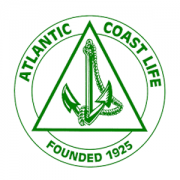 Based on current market conditions Atlantic Coast Life is lowering the crediting rates on the Safe Haven and Safe Harbor Bonus Guarantee Annuities. Effective July 1, 2017, the 5, 6, 7, 10, and 20-year rates will be reduced by 10 bps. June 30, 2017 – Date application must be signed to receive current interest rates and indexing strategy caps. Applications must be signed by June 30, 2016 or before to receive the current interest rates. July 1, 2017 – Date when new interest rates and indexing strategy caps takes effect. Any application signed on July 1, 2017 and later will receive the new interest rates. 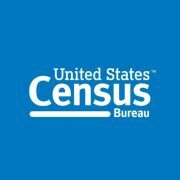 August 14, 2017 – Date 45-day rate lock ends. All transfers and exchanges for any application signed on June 30, 2017 or earlier must be completed by August 14, 2017 in order to receive the current interest rates. 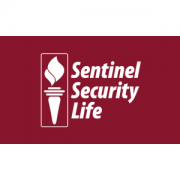 Based on current market conditions we are lowering the crediting rates on the Sentinel Personal Choice Annuity. Effective July 1, 2017, the 5-year, 7-year and 10-year rates will be reduced by 10 bps. Based on current market conditions, we are lowering the indexing strategy caps on the Summit Bonus Index effective July 1, 2017. June 30, 2017 – Date application must be signed to receive current interest rates and indexing strategy caps. Applications must be signed by June 30, 2016 or before to receive the current interest rates and indexing strategy caps. July 1, 2017 – Date when new interest rates and indexing strategy caps takes effect. Any application signed on July 1, 2017 and later will receive the new interest rates and indexing strategy caps. August 14, 2017 – Date 45-day rate lock ends. All transfers and exchanges for any application signed on June 30, 2017 or earlier must be completed by August 14, 2017 in order to receive the current interest rates and indexing strategy caps. 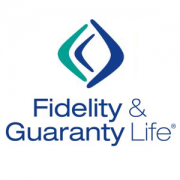 Fidelity & Guaranty Life’s FG Guarantee-Platinum single premium fixed deferred annuity with a five-year guarantee period will increase to 3.10%. The 3.10% enhanced rate offers the following to your clients, all at no cost! This higher rate is back on June 15, 2017 and will also be available in California and New Jersey. 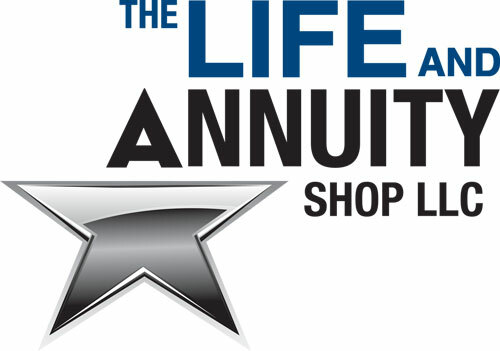 https://www.annuity1.com/wp-content/uploads/2016/04/company_fg.png 300 300 Neal LaPierre https://www.annuity1.com/wp-content/uploads/2018/03/the-life-and-annuity-shop.jpg Neal LaPierre2017-06-15 09:53:042017-06-15 09:53:04The 3.10%* MYGA Interest Rate Special is Back! Only 4.6% of U.S. households have annuities or trusts, but they had an average of $180,271 in annuity and trust assets each, and the median value of trust and annuity assets was $60,000 nationwide. 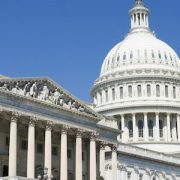 The Census Bureau published those figures Thursday in the first batch of a major new stream of annuity, trust and cash-value life insurance data, comprised in two new columns added to the Survey of Income and Program Participation net worth table Excel spread sheets. In addition to giving information about annuity and trust assets, the newest net worth tables provide detailed information about many other types of household assets, including home equity, checking accounts, retirement accounts, educational savings accounts and cash-value life insurance.